What is Ceroc? 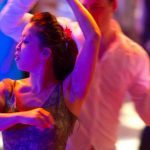 It’s a style of dance that combines elements of salsa, swing, ballroom, and Rock ‘n’ Roll into a single, easy-to-learn style that can be danced to any music. It is among the fastest-growing dance style in the world and is easy to pick up. 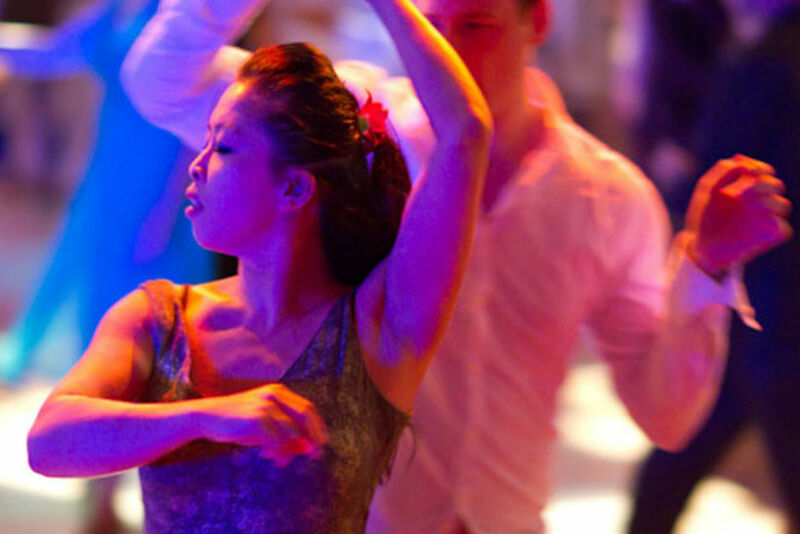 In fact, no previous dance experience is needed and you don’t even have to bring a partner along either!